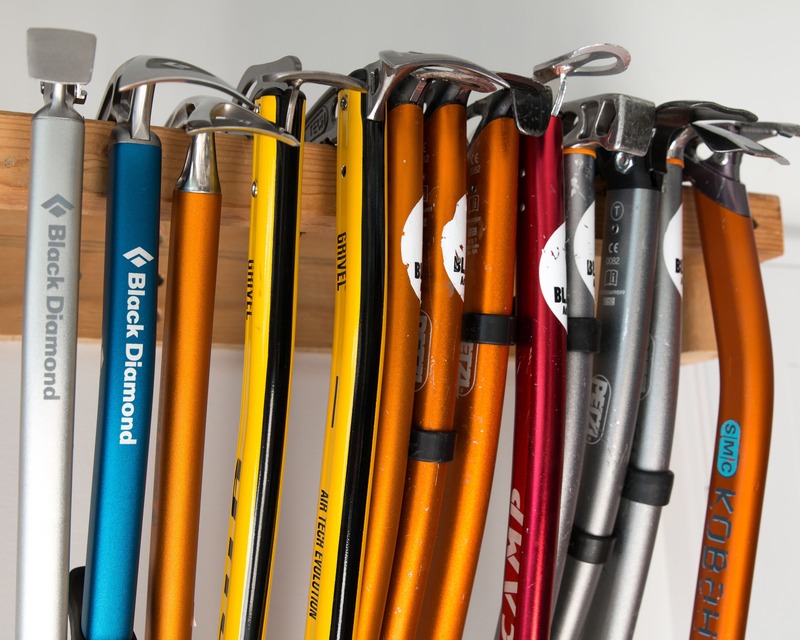 I’m constantly amazed at the number of new belay devices that come onto the market each year. And I’m not talking about knock-offs (though there’s lots of those as well) but rather true innovation! Belay devices must get the creative juices flowing in R&D departments or just call to be reinvented. One such innovative and new(ish) device is the Click-Up from Climbing Technology. 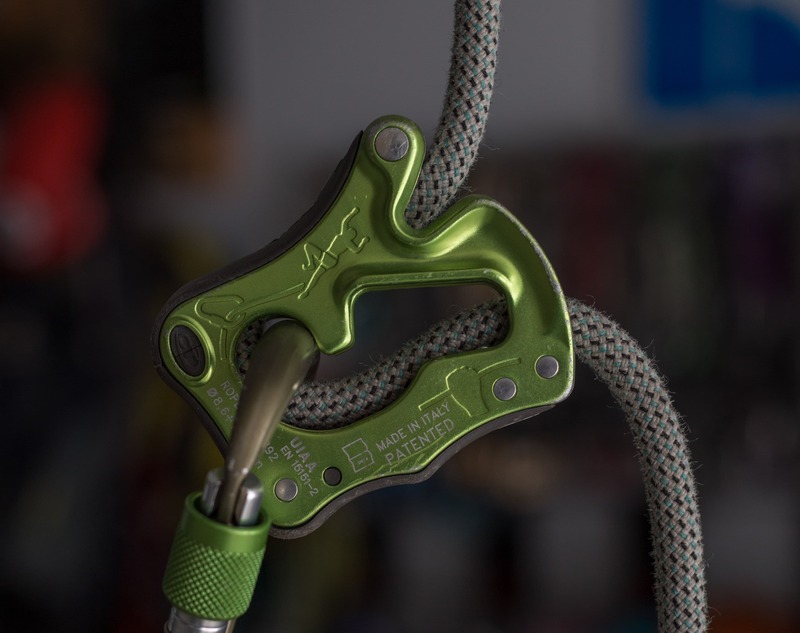 This assisted braking belay device falls in the same category as the Edelrid Jul2, Mammut Smart, BD ATC Pilot, etc. So how does the Click-up stack-up? There are some pros and cons but overall it’s a solid belay device and a great option for the crag or gym. 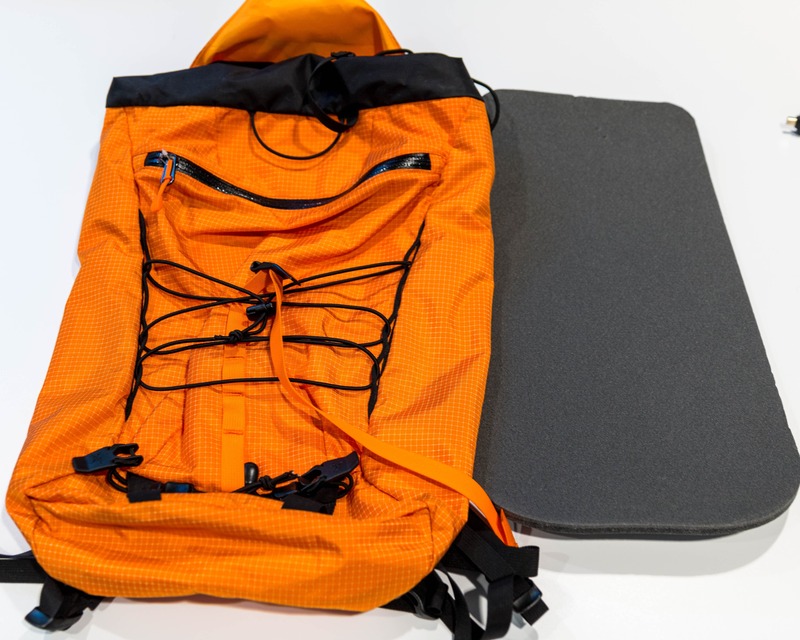 Climbing Technology, an Italian climbing equipment company, developed the Click-Up for use at the crag or climbing gym (Ie. 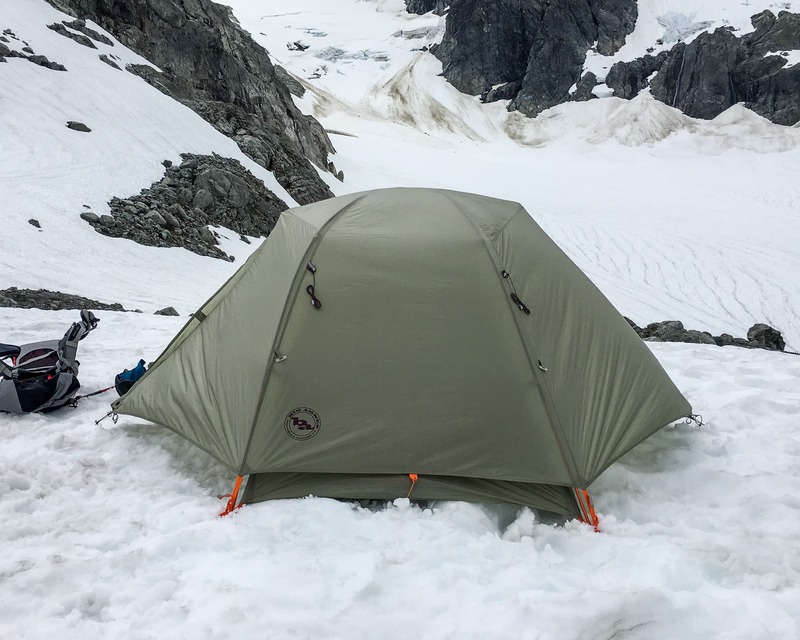 single pitch climbing). 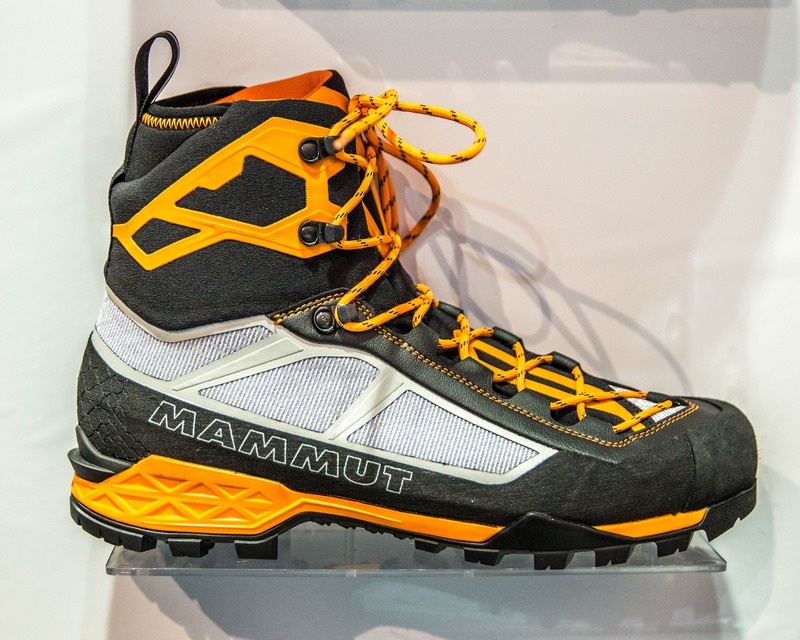 And like most cragging specific devices it’s not designed for rappelling or belaying from above. Rather it’s intended to be used for belaying a lead or top-rope climber from the ground. Of course, as an assisted brake device, it also improves safety and makes holding a hang-dogger much easier than the traditional tube style device. The drawing of the hand indicates which side of the device is for the break end of the rope. A steel wear plate can also be seen. 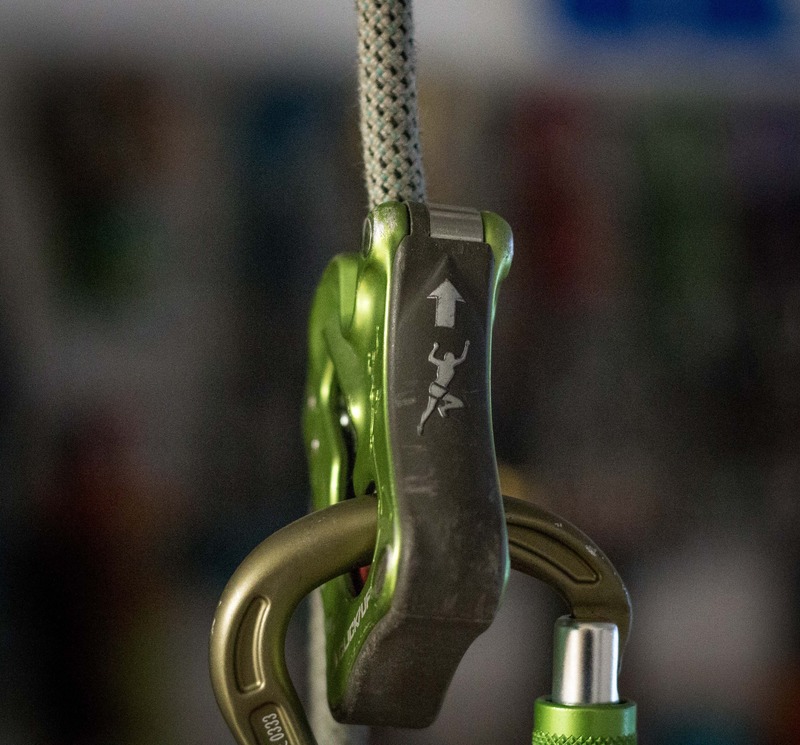 The Click-Up has 2 different modes, one for top-roping/lowering and the other for lead belaying. 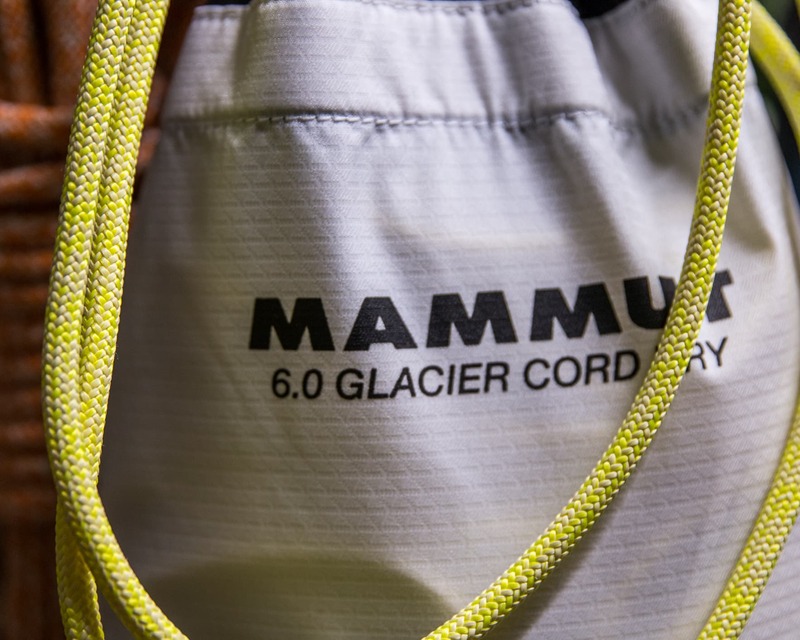 Regardless of the intended mode the climbing rope is loaded in the same fashion: feed a bite into the device and clip it with a locking carabiner. Once loaded, the device is in Lead Belay mode. To move it to TR (top-rope) mode simply pull on the rope connected to the climber while holding break. The carabiner will CLICK into TR position (hence the name). 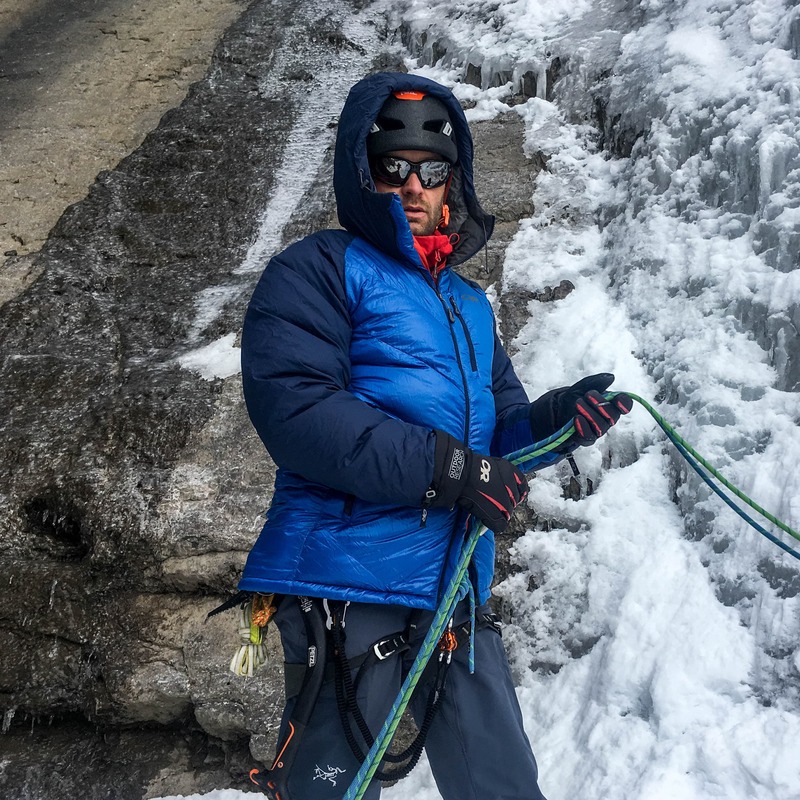 Of course this would automatically happen if the belay is pulled tight to a TR climber. To go back to Lead Mode pull up on the body of the device and the carabiner will CLICK back to the lead belay position. If this description doesn’t make sense check out this video on the Climbing Technology website. It’s informative and sooo bad it’s funny! 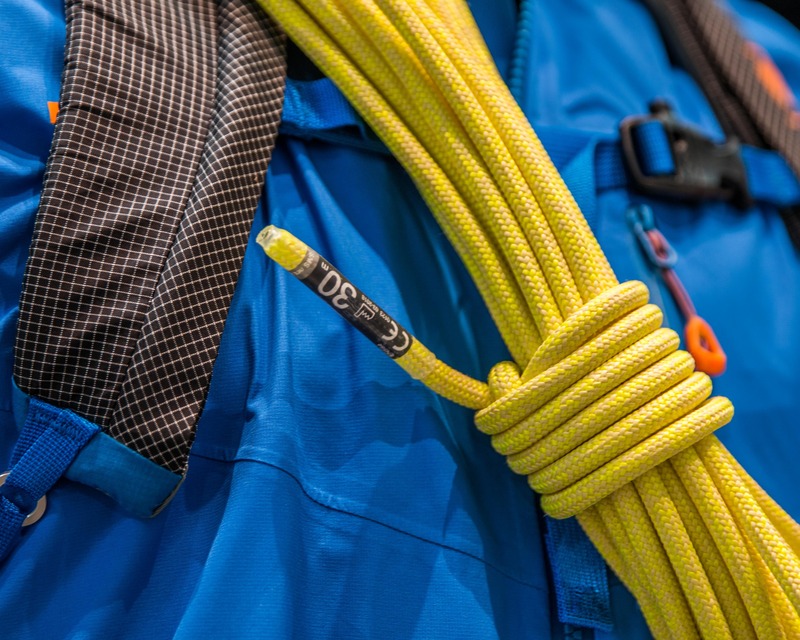 Lead Belay Mode – the carabiner is positioned at bottom of the device. 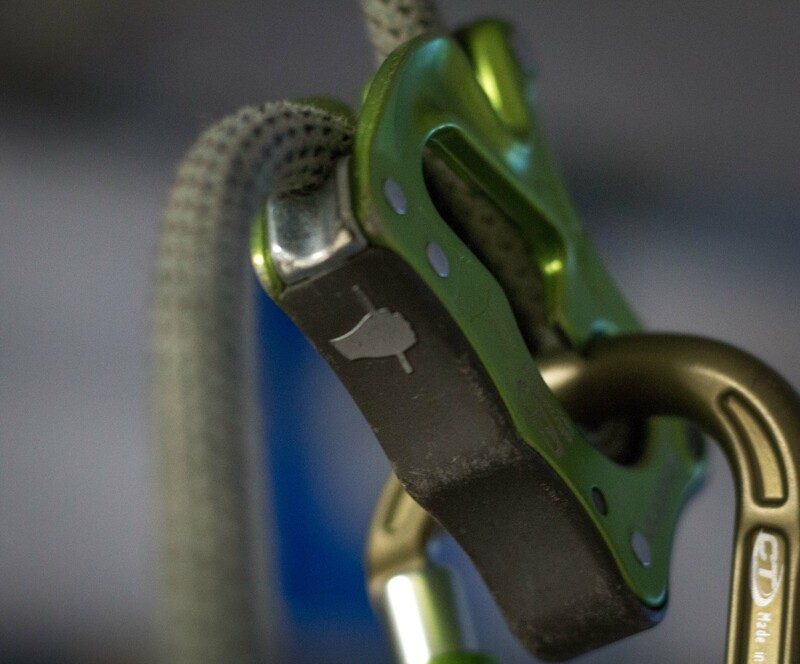 Top Rope belay mode – the carabiner is positioned near the top of the device. This is also the position used to lower a climber. 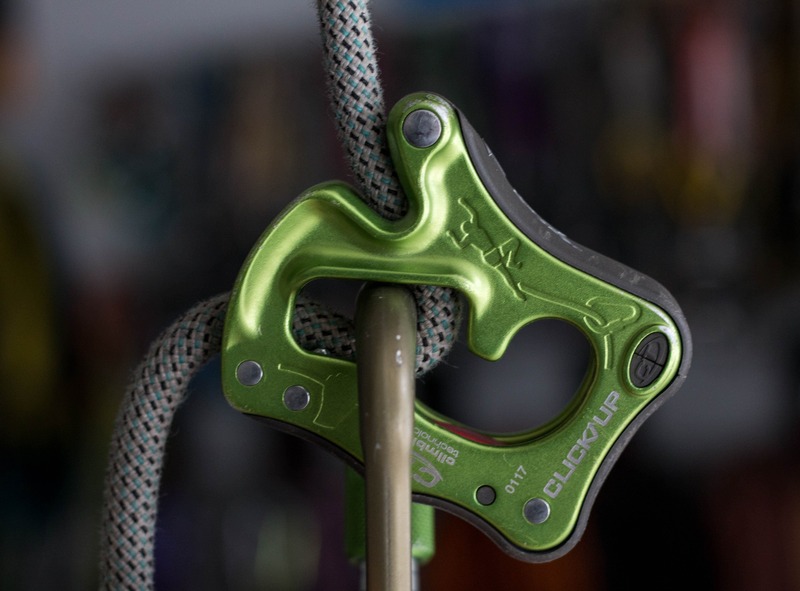 The Click-Up basically operates in the same way as a standard tube style belay device when belaying. With no special belay technique required I found it quite intuitive and incredibly easy to use once the rope’s loaded. For some reason I wanted to load the rope backwards at first. Possibly due to the shape of the device? Regardless the mistake is obvious once made and easy to correct. Rope diameter plays a big role in how easily the Click-Up feeds rope out and takes in slack. Of course this is the case with most belay devices. Thick, 9.8mm plus diameter ropes rub on the sides of the device making it feel a bit stiff. On the other end of the spectrum, a sub 9mm rope, especially a smooth dry treated rope, feeds really easily. And while it will still catch a fall without issue these thin ropes will creep through the device under a static load (hanging climber) unless the brake position is held. The drawing of the climber indicates which side of the device is for the climber end of the rope. As can be seen in the photo there’s a rounded steel wear bar on this side as well. 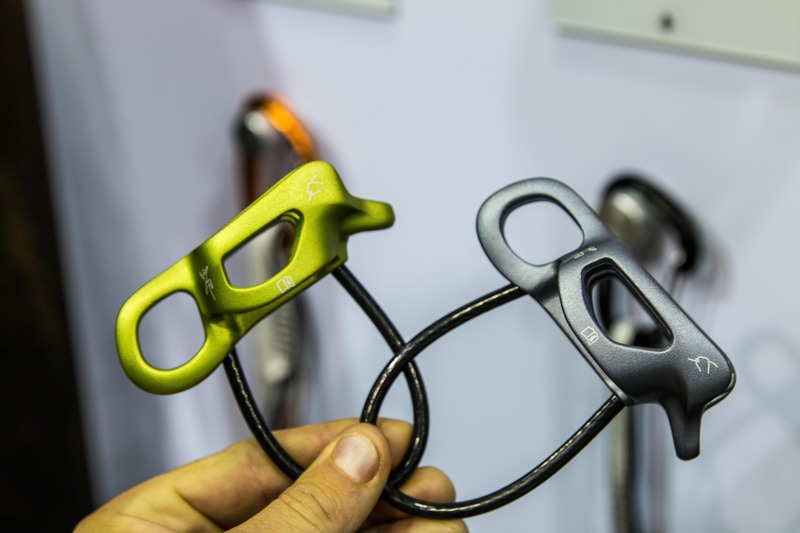 The Click-Up provides a smooth and somewhat dynamic belay as a little rope is able to creep through the device during a fall. 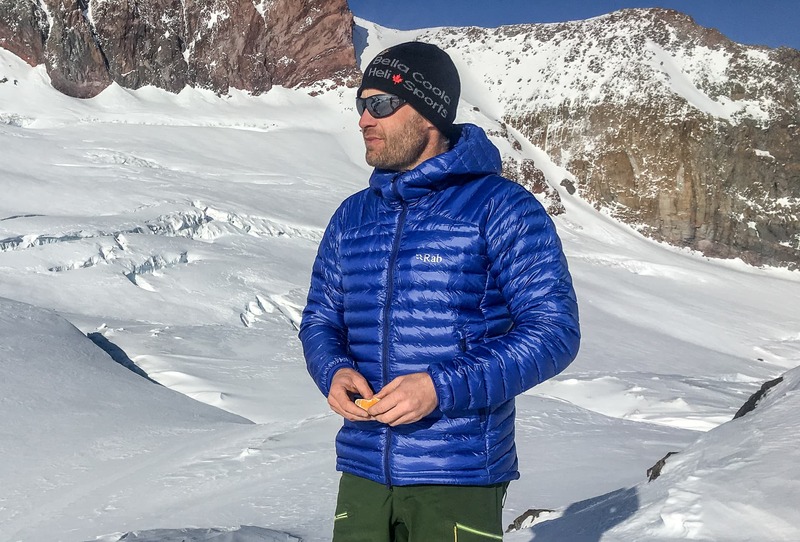 This provides a softer catch than other more static devices and is less likely to pull trad gear, etc. 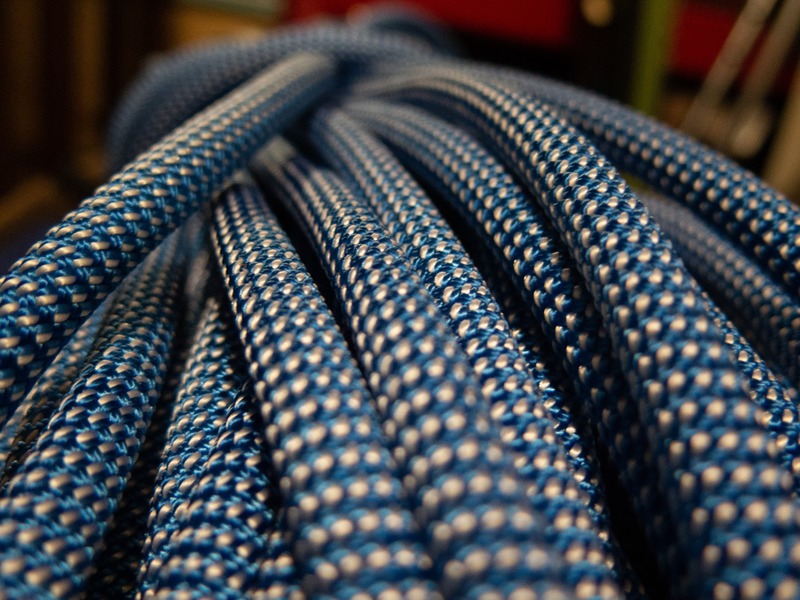 Of course the amount of rope fed into this dynamic system is a function of the rope diameter and belay style. Summed up in a word: Smooth! The Click-Up provides an exceptionally smooth and easy-to-control lower with a huge “sweet spot”. 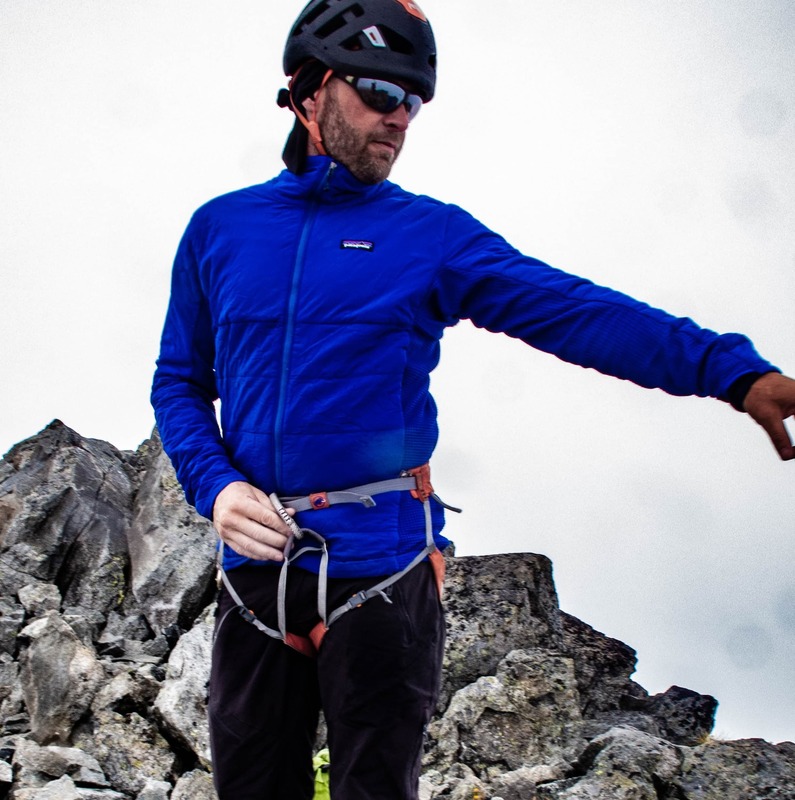 Simply tilt the belay device with one hand while holding the brake strand lightly with the other. The decent speed is controlled by how much the device is tilted. 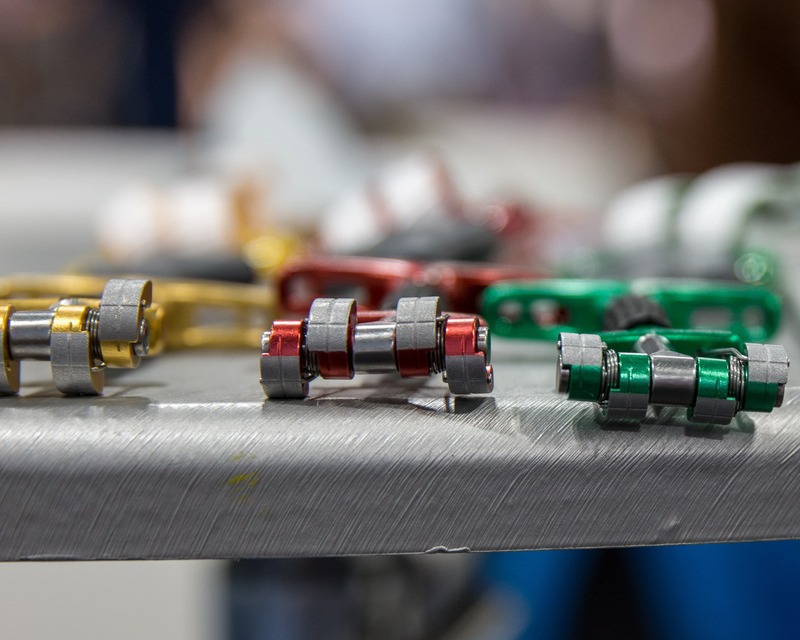 Small movements in the angle of the device produce small changes in the lowering rate of the climber making it easy to find a smooth and efficient speed. By far the nicest device to lower on that I’ve used. 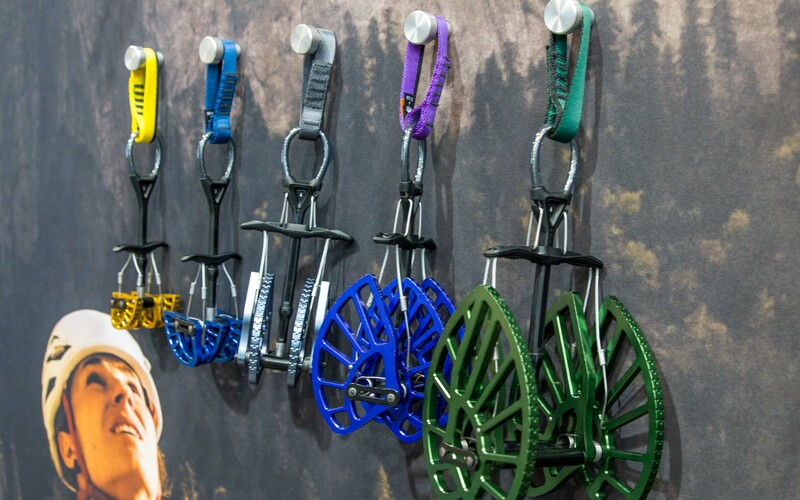 Overall: The intuitive and easy to use Click-up provides the additional security of an assisted brake without the need of any special belay technique. 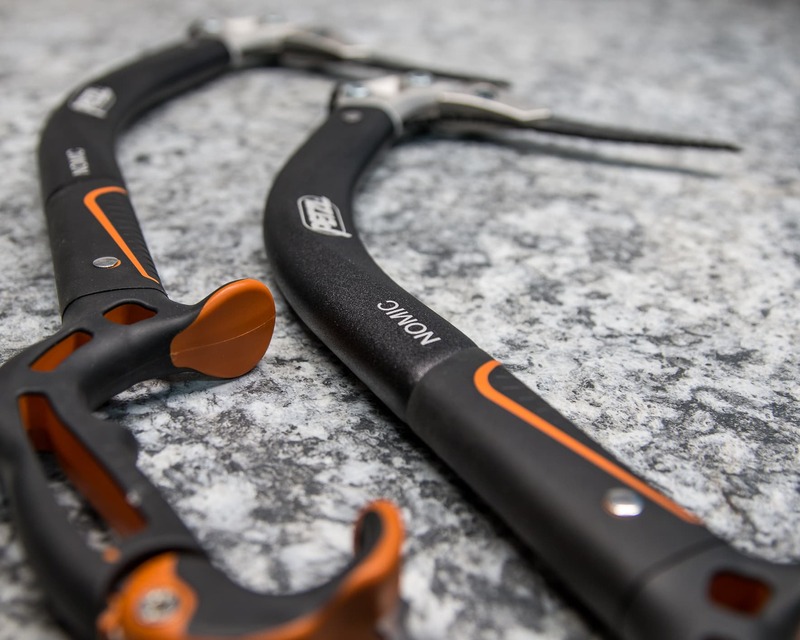 A great cragging or gym climbing tool. Disclaimer: I was provided a sample for testing but of course this did not influence my review in any way.